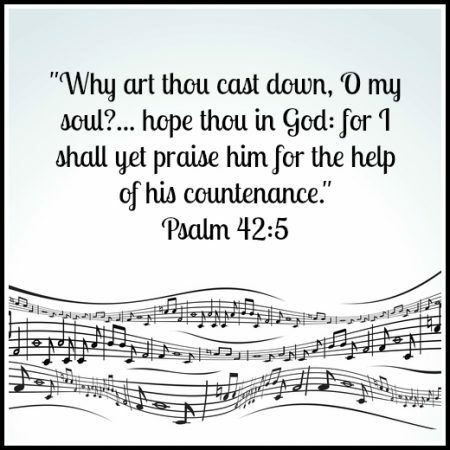 Psalm 42 — Christians are not immune to seasons of discouragement and despondency. These are part of the human condition. Thankfully, God tells us how we can endure these seasons without losing all hope. Instead of listening to ourselves we need to start talking to ourselves. We need to do what the Psalmist does in this text — he remembers the joys of corporate worship, he remembers who God is and he sings to his soul.